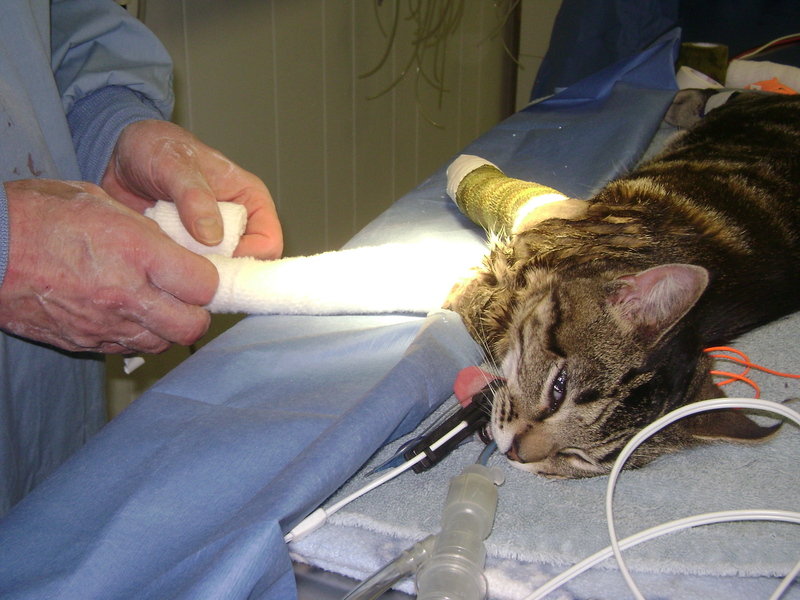 At Shoreline Animal Hospital safety, comfort, and individualized care are first priorities for our surgical patients. We perform a range of outpatient surgeries for cats and dogs including spays and neuters, lump removals, bladder stone surgery, eyelid surgery, laceration repairs, oral/ dental surgery and more. We understand that it is a leap of faith to leave your pet for a surgical procedure, and we want you to have peace of mind that your furry family member is in caring hands. At the time of check-in a surgery technician will ask you about any recent health concerns, answer any questions about the upcoming procedure, and listen to any concerns you have about your pet’s individual needs or temperament. We double check your contact information to make sure we can reach you at all times, and find out when you are available to pick up your pet. Prior to the procedure, your pet will have a pre-operative physical exam by a veterinarian and pre-anesthetic lab work if needed. In many cases pain medication and a sedative are given prior to anesthetic induction. A skilled technician is assigned to each patient to monitor anesthesia, EKG, pulse oximetry and blood pressure throughout the procedure. Patients are kept warm with a water circulating heating pad and warming bags. Intravenous fluids are administered to help maintain adequate blood pressure and provide venous access. Pre-emptive and post-operative pain management is a priority. 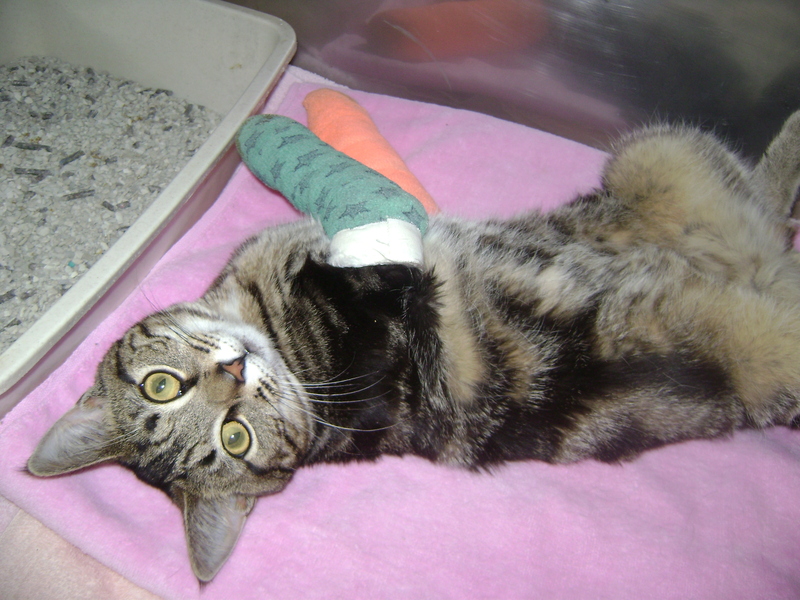 During recovery your pet is provided comfortable bedding and is closely monitored as they wake from their anesthesia. A telephone call will let you know when your pet is in recovery, and if desired we will send a photo of your pet via text or e-mail as well. At discharge time we will provide written post op instructions and the surgery technician will go over medications, home care and answer any questions you may have. We maintain referral relationships with a number of board certified specialists in our area who can provide advanced care in orthopedics, oncology, neurosurgery, and ocular conditions such as cataracts or corneal disease. Dr. Steve Heyman of Surgical Care Specialists, travels to our hospital to perform non- urgent procedures such as cruciate ligament repairs. For more information on Dr. Heyman go to www.surgical-care-specialists.com. At Shoreline Animal Hospital you can have peace of mind that your pet’s surgery will be as safe and stress-free as possible.